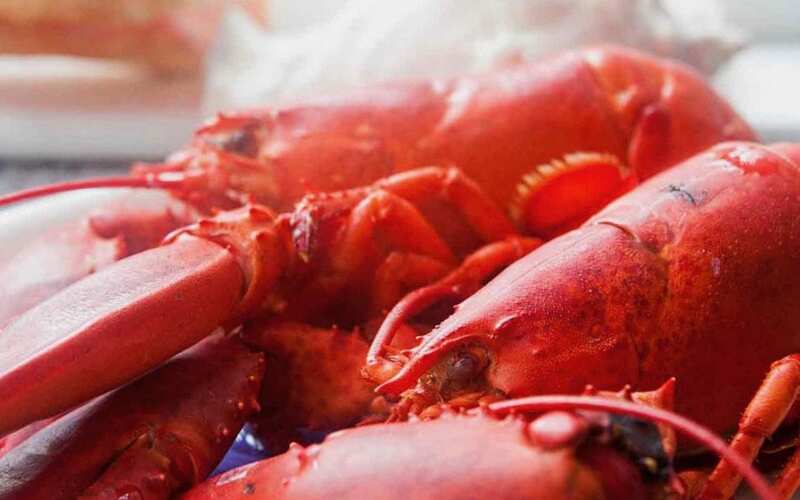 What: Out with the white table clothes and in with the newspaper and lobster crackers… we are having ourselves a good old-fashioned lobster boil so bring your bib and come kick off the start of the lobster season with us at Founders House. This 3-course meal is $55 per person. To reserve a seat at this messy table, call 902.532.0333 or email reservations@foundershousedining.com. Boiled Potatoes – Boiled Corn – Boiled Asparagus – Fresh Baked Rolls – Clarified Butter with Cajun Spice – Lemon on the side ($8 supplement to split).